On a recent flight from Japan to Vancouver, the late Glee star Cory Monteith agreed to film a quick video for a flight attendant's boyfriend's daughter. Us Weekly got a hold of the short clip, which some believe might have been the star's final recorded message before his death on July 13. In this heartbreaking video, Monteith instructs the little girl, Mallory, to stay out of trouble and to stay in school. Smiling throughout the whole thing, he seems happy, lucid, and charming. 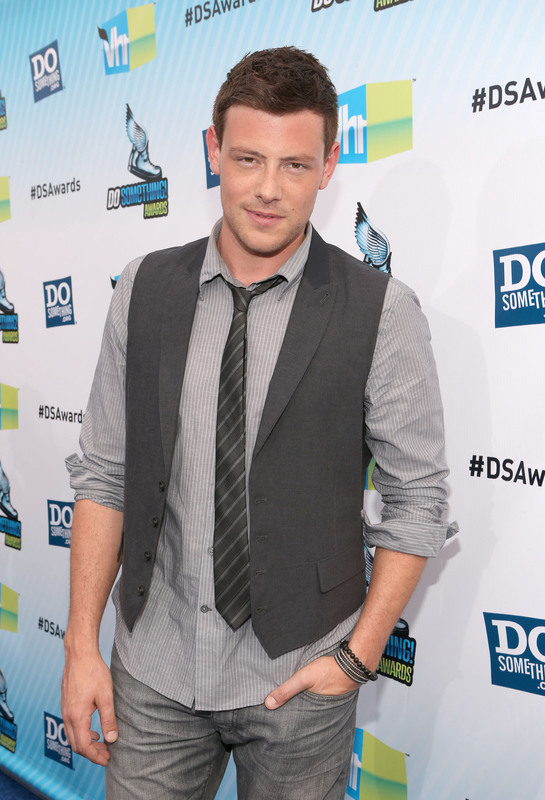 Monteith, 31, was known for being a generous celebrity who always had time for fans — he made time for Gleeks whenever he could, and was famous for his big heart. No one was ready to let him go, and his final message of "stay out of trouble" is as poignant and affecting as they come.